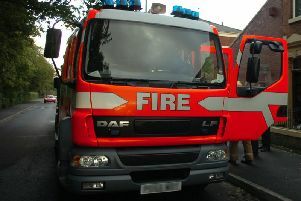 Firefighters are investigating the cause of a shed fire in Heysham. Crews were called out to the fire at 5.13am on April 29 to an address on Sycamore Gardens. Firefighters used one hose reel to extinguish the fire.